I was at my desk & saw this tiny insect crawling along. I guessed it was a baby walking stick. It moved very slow, like an adult walking stick, until I tried to scoop it up on a piece of paper. Then, it started to scamper around faster. My fiancée said it was like our baby, & I called him "Christopher Walken Stick". I took a couple photos for my Nature Photography album, then filmed some close up video of it moving around. This tiny slug with very interesting features was clinging to my car. I went for a drive & it was still there when I got back. I took him off with a stick & placed him onto a plant in the woods. 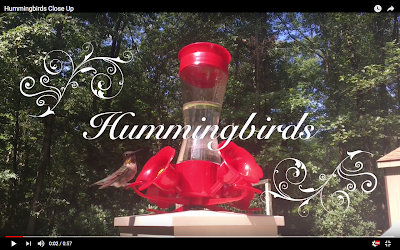 In honor of my mom Karen's birthday, I uploaded a new hummingbird video that I took last month. My mother loves hummingbirds, & they are like her spirit animal. She is always buzzing around, can't sit still, and is (lovingly) territorial! After I took the last hummingbird video, I moved the feeder onto the deck so I could sit closer to it. I caught the ruby throat shining in the sunlight, the buzz of the wings, and some chirps, as they checked me out in between drinks. 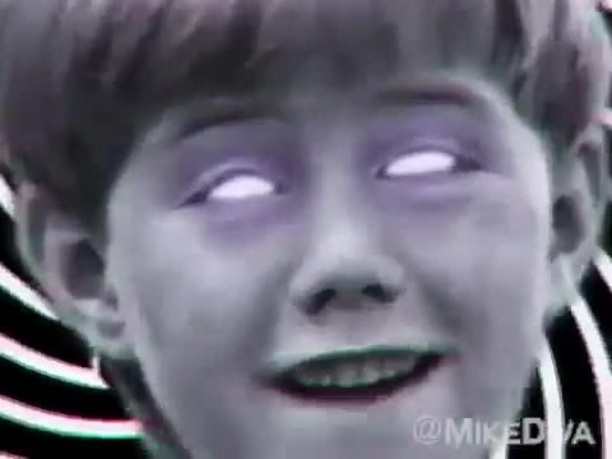 I've come across this ridiculous remix by Mike Diva, of an already ridiculous video, several times now. As one of the YouTube comments says: "This is too lit fam﻿"
Here is an edit of the original video, You On Kazoo! On a related note, Mike Diva also created this crazy hilarious Japanese Donald Trump video that I linked to before. This large insect was on a rocky windowsill, so I got a couple photos. It seemed slightly bothered when I got close, but it didn't fly away. I left it alone after taking some pics. It was cool-looking and had autumn colors. After looking it up, I found that it was a European Hornet. This one was clinging on a window at my parents' house, so its camo disguise didn't work very well. I showed my niece, who was fascinated by its strange form. She was amused when I suggested that maybe he still thought he was on a tree! I pointed out its tiny eyes, with the long antennae protruding from its head. Walking sticks are one of the many truly alien-looking creatures that are actually common in our own natural world. Let's Paint, Exercise, & Blend Drinks! I am a connoisseur of the absurd. Nothing brings me more pleasure than seeing something that is totally insane or nonsensical, especially with humorous intent. 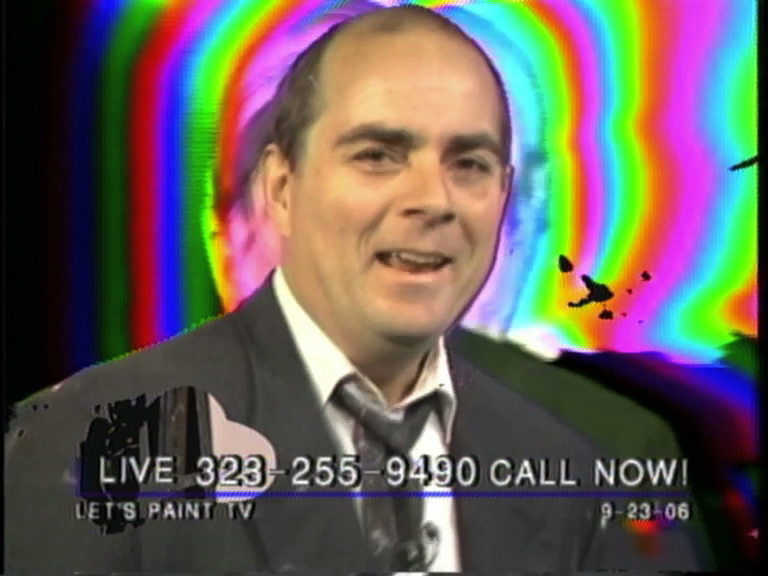 This video from Let's Paint TV by John Kilduff is a ridiculous attempt to exercise, take live calls, paint, and make blended drinks... all while wearing a suit & tie. To complete the package, there are crazy camera zooms & psychedelic video effects. When I was in high school (before the endless entertainment of the internet) my friends and I amused ourselves by watching bad movies and cable access TV. If I would have seen this gem back then, I would've absolutely flipped out. 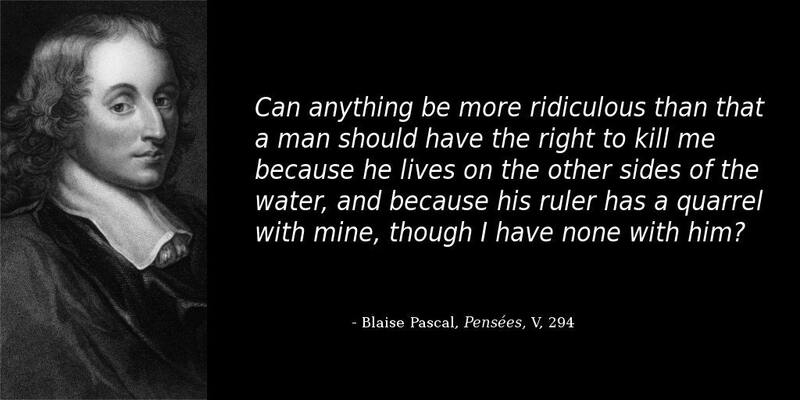 I saw this quote by Reddit user noplusnoequalsno by scientist Blaise Pascal, and thought it described my views of nationalism and patriotic motivations for war pretty well. The patriotic sentiment was never strong in me, even when I was younger. My preference is to label myself as a living being, first & foremost. Everything else is just tribal politics. I do appreciate the fact that I live in a relatively developed country with a degree of freedom, and access to goods & services. However, the idea that we should be willing to put our lives on the line for war against another country, is cultural brainwashing. Nationalist wars (especially invasions & wars of conquest) rarely benefit anyone except the wealthy sociopaths who profit off conflict and human misery. When I first started this blog, I tried to keep it separate from my personal life. I saw it as a pseudonym that I didn't want associated with my real identity. However, over the years I've posted my art & some personal experiences that I wanted to share. Because it's all sort of melded together now, I've ended up just approaching this blog as an aspect of my personality, instead of a distinct entity. Over the past few months, I've been posting about my efforts to build both my Paul Micarelli Design business & the Fantasy Photos custom portrait service. Since I'm trying to unleash my entrepreneurial potential, I recently created an account on LinkedIn. This is a social media platform for professionals & businesses. I've made my profile public, so my credentials and experience are visible. If anyone reading this is a member, feel free to connect with me. I have been at a major turning point in my life this year, and I've been reading very motivational books about how to approach a career and create the reality I want to experience. Over the summer, I finished "Think and Grow Rich" by Napoleon Hill, which (despite the title) was almost an esoteric and mystical approach to wealth. I'm now reading "Zen & the Art of Making a Living" by Laurence Boldt and "Care of the Soul" by Thomas Moore. I'm working to unleash my potential and make the most out of this life that I'm experiencing. Today, I was watching a YouTube video of an entertainer, Tommy D, who I met recently at a business networking meetup. 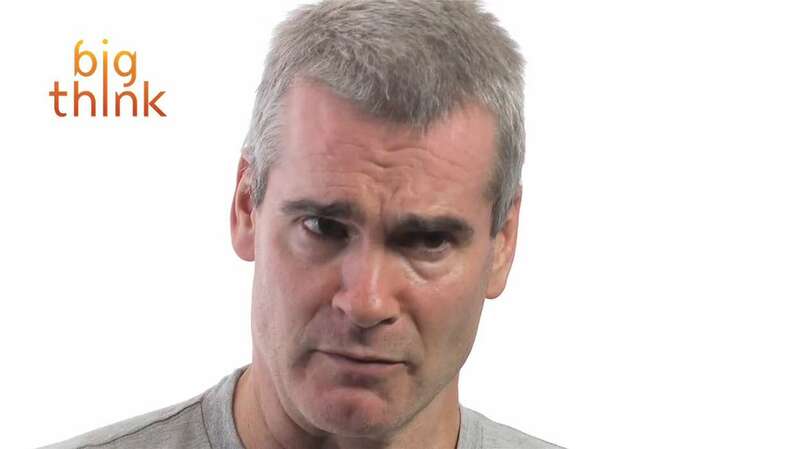 I then saw the video below of one of my adolescent idols of spoken word & music, Henry Rollins, talking about the single most transformative moment in his life. He came to a crucial crossroads & he created his destiny through his choice. I think it's interesting that he wonders what would've happened if he didn't accept the audition for his future band, Black Flag. I think all of us do this sometimes, but ultimately we have to accept the choices we've made, good or bad- and move on to the next choice that life presents us. Even before watching the video, I have always tried to take this approach to heart. Especially in the last few months, I have kept my focus and been motivate each day to build the foundation for my future life and career. Not just in forming my businesses, but in maintaining my health. I have to give a lot of credit to my fiancé, who is a health guru compared to me. I was always fairly healthy & exercised, but I now eat very healthy and do different kinds of yoga in addition to working out. Each one of these little decisions we make each day forms the content of our experience. We cannot control all aspects of our environment, but we can control how we react to these circumstances.